But some pasts are too big to escape, and when a bombshell of a secret changes everything she thought was true, Vashti is left reeling. 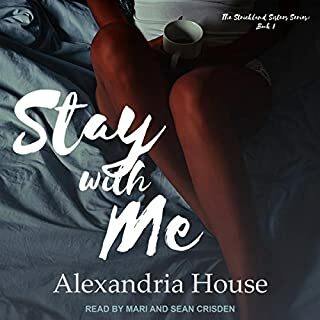 With Sawyer and his teenage daughter determined to see her through the storm, though, she’s learning family isn’t always a matter of blood - sometimes it’s a matter of heart. Great story! I am never disappointed when I read a BSJ book! This is a must read (or listen) or one that you will want to share with your book loving friends. Excellent story of love, forgiven and second chances. Mrs. Jackson is skilled at weaving family tragedies while highlighting God's perfect gift for mankind. The story provides hope for those with an open heart. I'm grateful for another wonderful story. This was an excellent book!!! 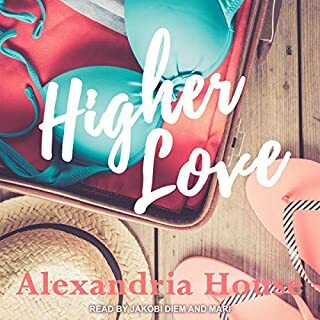 I truly enjoyed listening (Audible book) to this love story unfold. Can’t wait to listen to book 2! Great job Brenda Jackson! You have another winner series! I just loved this book. 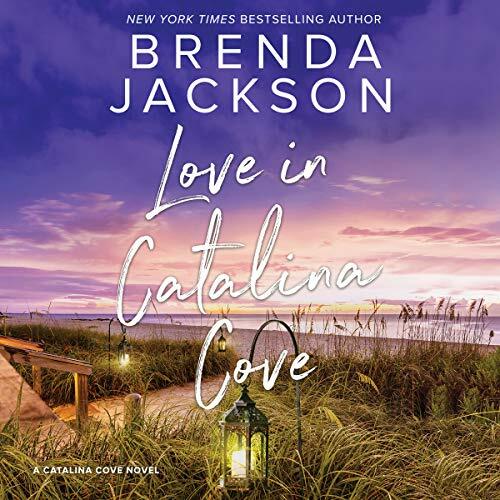 Brenda Jackson is one of my favorite authors and i can't wait for the next book. another good brenda Jackson book! loved this book from the beginning to the end. the endong was nt disappointing at alll. Wonderful twists and turns. Enjoyed it thoroughly. Could not put it down. Would recommend it to all. The plot is twisty and love the characters. great read. loved it all. Enjoy it. 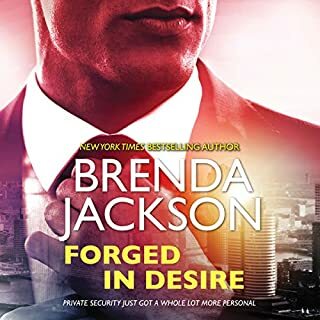 I have been a serious fan of Brenda Jackson ever since reading her first book. I have always been drawn to her Adept skill at bringing passion and intellect and humor and real life stories to the page. this book is by far one of her very best and she has simply outdone herself. 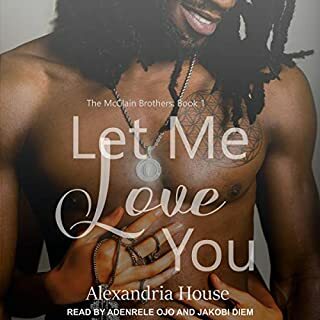 combine a fascinating story, interesting and believable characters, real issues of human conflict and conscience, hot and steaming love, and you have the makings of magnificent read! Love this book, it’s so far one of my favourite by Brenda Jackson. It kept me interested from the very beginning to the end... all the twists and turns made my imagination go wild. I certainly do recommend it to anyone who loves a romance with a twist.